Tokunation › Power Rangers › Exclusive Legacy Mighty Morphin Armored Red Ranger Coming Soon To Gamestop! 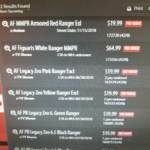 Exclusive Legacy Mighty Morphin Armored Red Ranger Coming Soon To Gamestop! Looks like fans of the Power Rangers Legacy action figure series are in for one last treat! 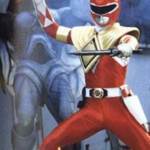 A new listing at GameStop has revealed an upcoming exclusive Legacy action figure- Mighty Morphin Armored Red Ranger! This will be an excellent entry for fans of the iconic Dragon Shield configuration. 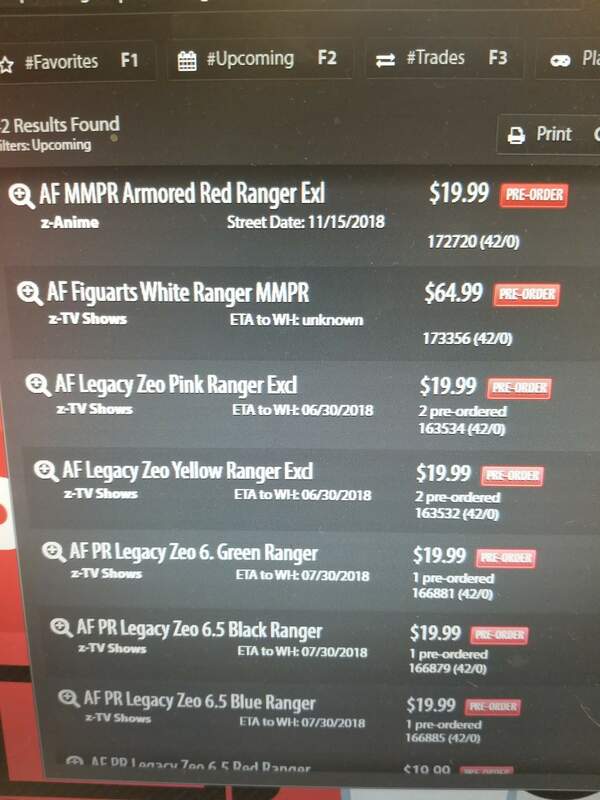 The Legacy Armored Red Ranger is listed with a price tag of $19.99 USD and has a tentative release date of November 15 2018! However, price and release details are subject to change. Stay tuned to TokuNation for further details on this exciting Legacy entry! UPDATE TO STORY: A lot of readers have inquired on whether or not this is a Legacy 6.5″ action figure, or if this could be a Legacy flip head figure. To that end – we honestly don’t know for sure. What we DO know – “AF” stands for “Action Figure” in GameStop listings, so the speculation that this is a Pop! Vinyl is probably inaccurate. The $19.99 price tag attached puts it at the same price range of the two Legacy figure assortments (both 6.5″ and flip heads). The assumption made is that GameStop has shown increased interest in selling items for collectors – specifically the Legacy lines – and this is another offering. Who knows – maybe the Psycho Ranger girls show up at GameStop in Spring 2019.
one last hurrah for the Legacy line! But will the shield be gold? Also, was there ever any update on the Thunder Rangers and Ninja Steel Legacy figures that were announced a while back? If they even do at least a thin glaze of metallic gold paint kudos to them for their last hurrah. I’d be surprised if they did. 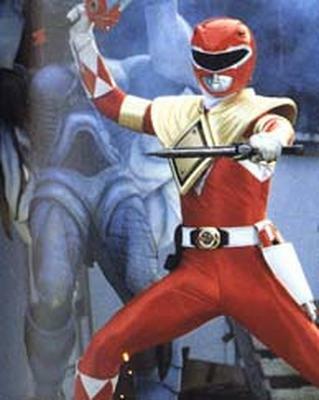 At least use gold colored plastic and not that orangish color for the “Gold” Ranger. That one figure killed the line for me, and I so wanted the Zeo Rangers. Order page is up, releasing in November. The real question is whether the bicep, forearm, and leg cuffs will be even cheese gold or whether Bandai will bother to paint them at all. I don't think those were ever announced. Tokunation(of whatever source) got the pics of concepts for Ninja Steel figures. Finishing Ninjastorm was just a rumor I think came from people confusing Ninjasteel for Ninjastorm. The only things officially announced were the Psychos and I think Silver Space Ranger. But then well Bandai lost the license and female figures got delayed.